Dear readers, I’m happy to share my blog income report for February 2017! My first one since taking over Busy Blogging Mom. Indeed, February was a transition month as I took over the site. I posted my article about 11 Creative Tactics to Get More Traffic to Your Blog – it was the first post on the blog since December 2016. So, how does not updating a blog for two months do its income? Let’s find out, shall we. So the last income report that was published for BBM was the November 2016 income report – none was posted for December or January, so I don’t how the site did just before I took it over. These were great numbers, and one of the reason I’m so excited to continue building BBM. This is not my first blog, and not my only site. I know that making an income online with a blog is possible, and can also become a full-time income. Because I run other sites, I don’t have too much pressure in making BBM a great income producer quickly. 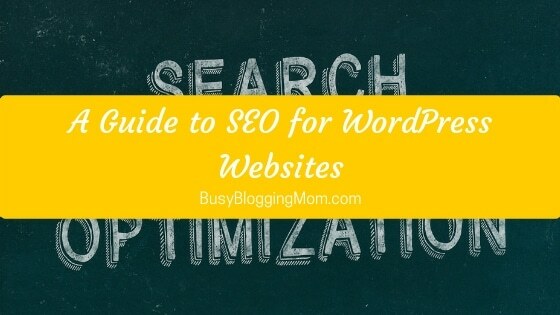 My primary goal in February was to (1) make sure everything on the site was working properly by updating plugins, links, and social media accounts, (2) getting at least one blog post published, and (3) coming up with ways to increase the traffic. Now, before I disclose the February 2017 blog income, here’s why I share BBM’s income publicly. Why do I share these income reports? To stay focus on my goals and objectives with the blog. It’s simple: increase traffic and increase income, all the while by providing as much value to the readers. It’s important to note that I don’t share these to brag. In fact, you know as well as me that some moms are killing it online and making 10x and even 100x more than I am here. I think sharing income reports is a great way to show other aspiring bloggers what can be accomplished, even for new blogs – BBM is less than one year old. Just know this: it’s not easy, and don’t believe anyone who tells you otherwise. It’s hard work, but I believe it’s fun hard work! Okay, enough rambling let’s look at the numbers. I’m excited about these numbers – even though there had not been any updates on BBM for two months, the traffic increased compare to November! Also, since I took over the site on February 1, my tracking code was only installed late on that day – plus February only had 28 days compared to November’s 30 days. So, it’s a great start. Not surprisingly, because of the lack of activity, the social media numbers have only increased a bit (Pinterest and Facebook), and even decreased a bit in the case of Twitter. I’m not too worried about Twitter as I’m personally never been a big fan of it. I’m also not sure how many of these are “real” followers. 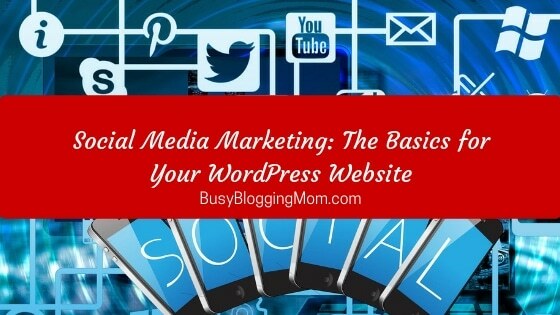 One objective in March is to get a better handle about how to best use each of BBM’s social media feeds. 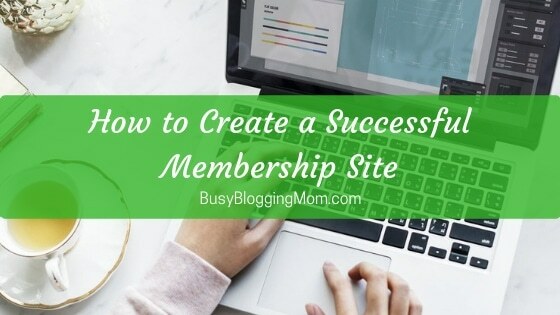 Clearly, the blog’s focus on making more money from home, specifically from a blog, and living more frugally is very popular with the readership. I expect these posts to continue doing well in March. Hopefully, I’ll be able to add new (popular) articles to the site. Please note that, I’m reporting money earned, not necessarily paid. That means that the affiliate programs I partner with have credited my affiliate accounts with these amounts, but I have not yet received this money in my bank account. Amazon – $3.61 – To learn about Amazon CPM ads, here’s a tutorial. This number is low because for a good part of the month, I did not update the affiliate links. Also, I’m not a big fan of having many banners on the site, so I started removing those, and will only keep links. SiteGround – $450 – This is mostly from the tutorial guide about how to start a blog. Book Sales – $19.98 – This is from sales of Bold Beginnings, the eBook designed for new bloggers. iBotta – $10.00 – This is referral income earned from people who use my link to sign up for this grocery store app to earn cash back. Compared to November’s $840.66, you’d think I’m disappointed, but I’m actually pretty happy. 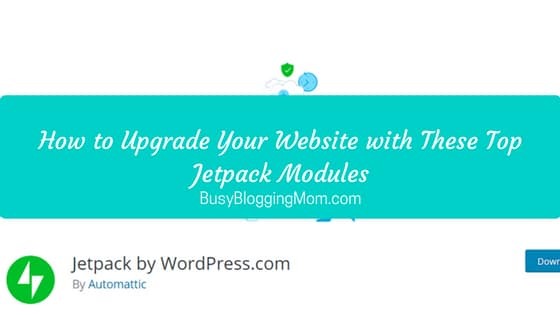 Remember, the site went 2+ month with no updates; I still haven’t finished updating all the affiliate links on the blog; and I only posted one blog post in February. That $480+ February income is almost like passive income, and I’ll aim to increase and diversify it in March. 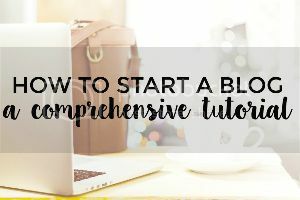 Want to start your own blog? Start with this tutorial. March is all about completing the transition. I want to focus on publishing more on BBM (I’m aiming for one good useful blog post per week), on getting active on some of the social media platforms (mainly Pinterest to tell the truth), and I’d also like to increase traffic and revenue. 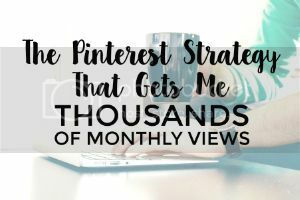 Focus on Pinterest to increase the traffic I get from it. Hope you found this income report useful. I can’t wait to share my progress next month. Now your turn – how was February for you? Hi there, I love how you constructed your blog report. I did mine for January 2017 for the first time and I thought I would search some February blog reports before I did mine for Feb. I like how you included the blog traffic. 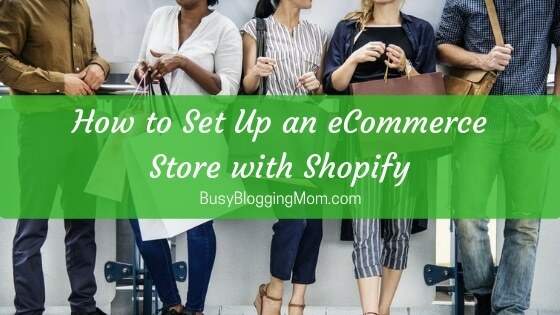 Actually my income is from two blogs combined and a Shopify store so I probably won’t add the blog traffic info. In any rate, I’ve followed you on Social Media, feel free to do the same. Thank you for the comment Lily. I’m looking forward to read your February blog report – will go read your January one in the meantime. Just followed you back on Twitter.